The Central Information Commission (CIC) has imposed a penalty of Rs. 5,000 on the Central Public Information Officer (CPIO) of the Bar Council of Delhi (BCD) for delaying supply of information to an applicant, while also failing to attend hearings before the CIC. The order was passed by Chief Information Commissioner Radha Krishna Mathur on an appeal filed by one Shashi, who had sought information on her enrolment request, as well as details of file notings and resolutions relating to increment of enrolment fee. During the hearing, Shashi had pointed out that the website of the Bar Council of Delhi does not have an “RTI section” containing information relating to the name of the CPIO, First Appellate Authority (FAA), etc. This, she asserted, was violative of Section 4 of the RTI Act, which requires suo motu disclosure of details. 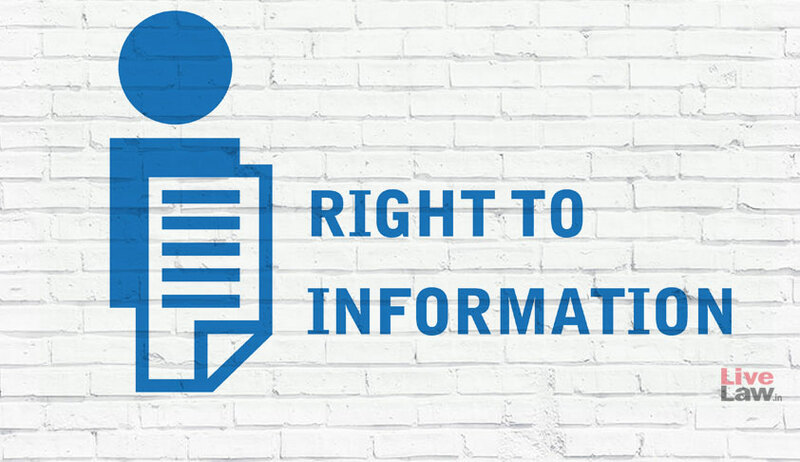 Consequently, in an order passed on April 13 this year, the CIC had directed the BCD CPIO to respond to Shashi’s RTI application, as well as provide information on the missing RTI section from the website. When the matter came up for hearing on October 9, the representative of the Bar Council of Delhi agreed to provide the requisite file notings and the resolutions relating to increment of enrolment fee to Shashi within 15 days. CIC further directed the BCD website to be updated and brought in compliance with the RTI Act within 30 days. The CIC was, however, informed by the BCD representative that he had not been properly briefed by the CPIO. The Commission further noted that the CPIO had failed to appear for the hearings which happened in May 2018, September 2018 and October 2018. The CIC then went on to rap the CPIO for having delayed the disclosure of information, opining that he had “failed to honour his legal obligations under the RTI Act” and that the lack of responsibility on his part “reflects his utter disregard for the law”.